Pregnancy is a wonderful state of health, where many changes occur in your body. Prenatal massage therapy can provide support for your changing posture by improving alignment, decreases muscle imbalances, help to regulate fluid balance and provide time for you to relax and process all of the changes occurring in your body and your life. As an instructor at the Sutherland-Chan School of Massage Therapy, Tanya supervises the Sutherland-Chan school specialty clinic at Sunnybrook Hospital in treating high-risk pregnancies. Tanya has specialized training and over 20 years experience in pregnancy massage, labour/birth support, post-partum massage and infant massage instruction. 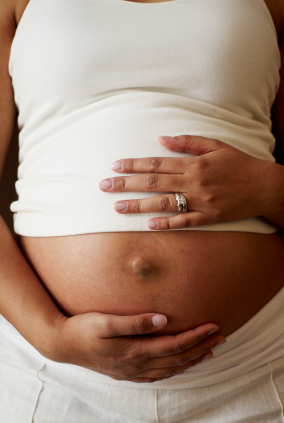 To book a prenatal massage, Schedule an Appointment Or call 416-420-5457 / email tanya.meyers@rogers.com.